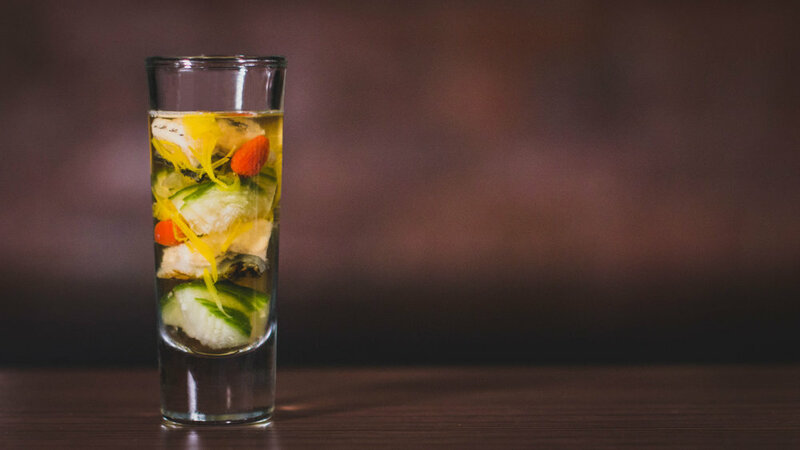 A pioneer in introducing the world of sake to New York City. As a pioneer izakaya established in 1996, we have placed importance in passing on the story and passion of toji sake brewers to our myriad patrons. 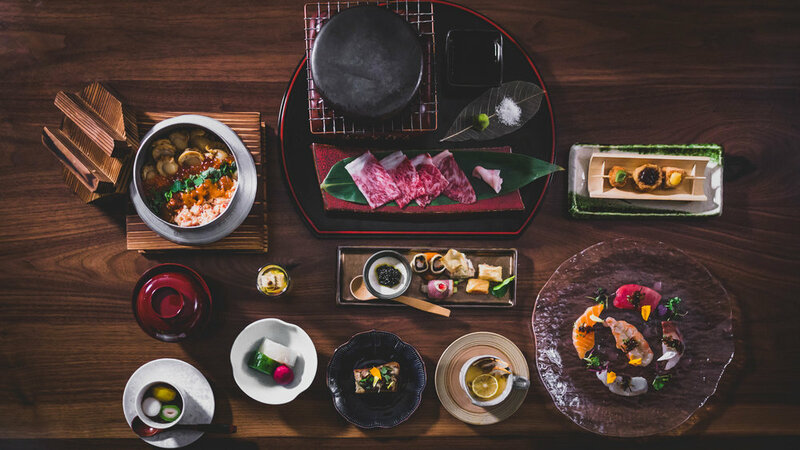 In our new location, we continue the same tradition while highlighting premium ingredients in our menu, which also emphasizes delicious pairings with exciting sakes. 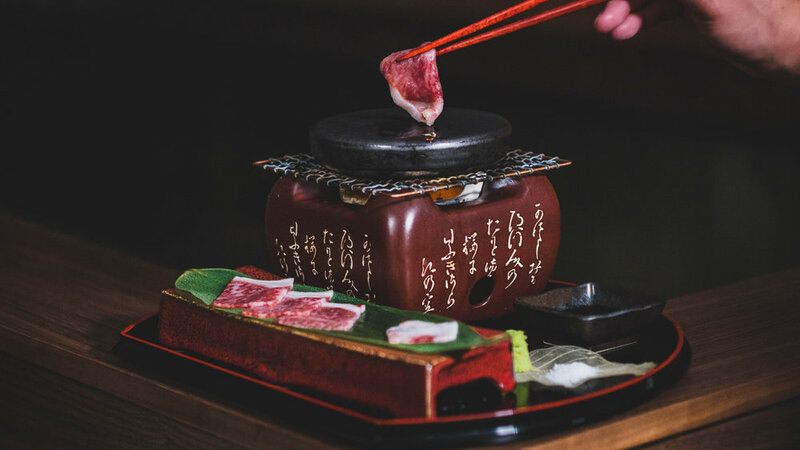 Sticking to our traditional roots by using super premium rice from Niigata, while using truffles to celebrate our melting pot background as a New York based restaurant, our menu at Sakagura East Village aims to wow you in various ways.